The Animals of the Barnyard Petting Zoo will be holding their annual Conference at Grizzly Jack’s Grand Bear Resort, an indoor water park and conference center. Rooms and rates have been blocked and you can choose the size to accommodate your entire Junior delegation AND their friends! Along with the Junior meeting, contests, and activities there will be ample time to socialize and have fun in the water park! 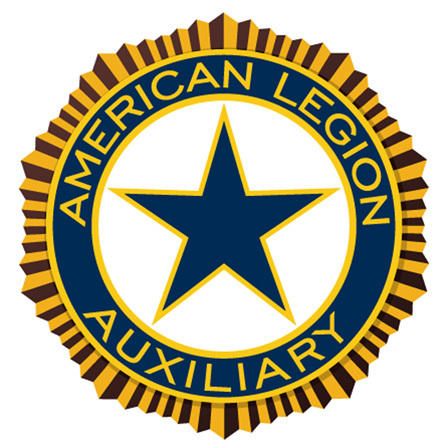 Call the hotel at (815)667-3866 then press 1 for reservations and mention “American Legion Auxiliary” to receive the rate and to inquire about rooms, their amenities, and number of occupants allowed. DEADLINE DATE FOR RESERVATIONS IS FRIDAY FEBRUARY 22, 2019.